There are many controversies along these two Mazda models, but not many car reviews give you advice in Nigerian context. 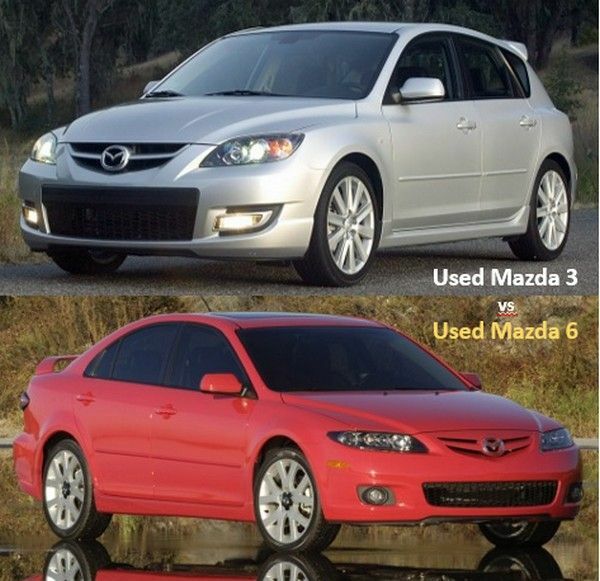 Let’s dive in to read our expert car compare of Mazda 3 vs Mazda 6 for Nigerian roads! 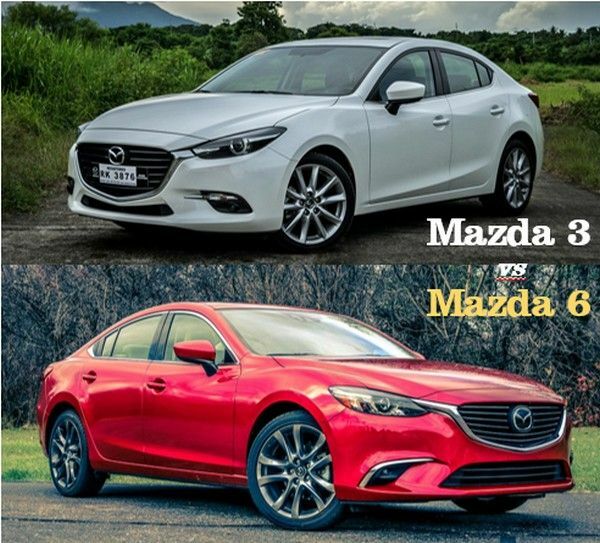 Before coming to any comparison, please make sure you grab a brief overview of the two main characters: Mazda 3 vs Mazda 6. A bit information on date of release, built-in platform or some achievements will assist you further on making up your mind whether to buy which model. Mazda 3 (or Mazda3), also referred as Mazda Axela, was launched in 2003 to replace its predecessor Mazda Familia/ 323. It belongs to the compact segment and is designed in two body styles: Mazda 3 sedan 4 doors and Mazda 3 hatchback 5 doors. The car is built on Mazda B platform, employing front-engine and front-wheel or four-wheel-drive layout. After 4 generations of development, Mazda 3 boasts of its innovative features like SkyActiv technology to boost fuel efficiency, Spark-Controlled Compression Ignition system and a modern 6-speed transmission. Recently in Jan 2019, Mazda 3 became the fastest seller of Mazda in the US with the total sales of over 6 million cars. Mazda 6 (or Mazda6), also known as Mazda Atenza, was built as a mid-size car. The model was released in 2002 and designed based on Mazda G platform. Mazda 6 is the successor of Mazda Capella and resembles many of Ford products like Ford Fusion, Mercury Milan and Lincoln MKX. The car is offered in 3 body styles: 4-door sedan, 5-door hatchback and 5-door wagon. You can also purchase either gasoline or diesel engine whose capacity ranges from 1.8L to 2.0L. Speaking of its achievements, Mazda 6 was nominated the runner-up in 2003 European Car of the Year and ranked among Top 10 Best Cars by Car and Driver magazine in the same year. You just can't avoid the eyes of a red Mazda 6! Now it’s high time for a side-by-side comparison between these two Mazda models. However, each generation of Mazda 3 and 6 features distinctive configurations, that’s why we will pick the most sought-after model year to compare. They are third-gen Mazda 3 sedan and third-gen Mazda 6 sedan. These typical specifications are filtered from the endless list of specs by Auto123.com. If you want to read full table of specs for each, please click here to see Mazda 3 figures and here for Mazda 6. Considered the best-looking midsize of Mazda, number 6 design is flawless! Mazda 3 and 6 share similar safety features. Mazda 3 is more compact than Mazda 6. Mazda 6 offers more legroom but less headroom than Mazda 3. Mazda 6 has more cargo space and larger fuel capacity. Mazda 3 has higher fuel efficiency but run slower. Guess this is the most anticipated part, but you should be careful! Focusing too much on prices may make you ignore other important features that guarantee your driving experience or even your life. Vice versa, higher prices aren’t translated to higher quality sometimes. Please note that above is the suggested retail price list for brand new Mazda models by its own manufacturer. The real price may vary in regions and some other factors. Please ask the seller or dealer carefully about the car price and all fees you have to pay before sealing the deal. 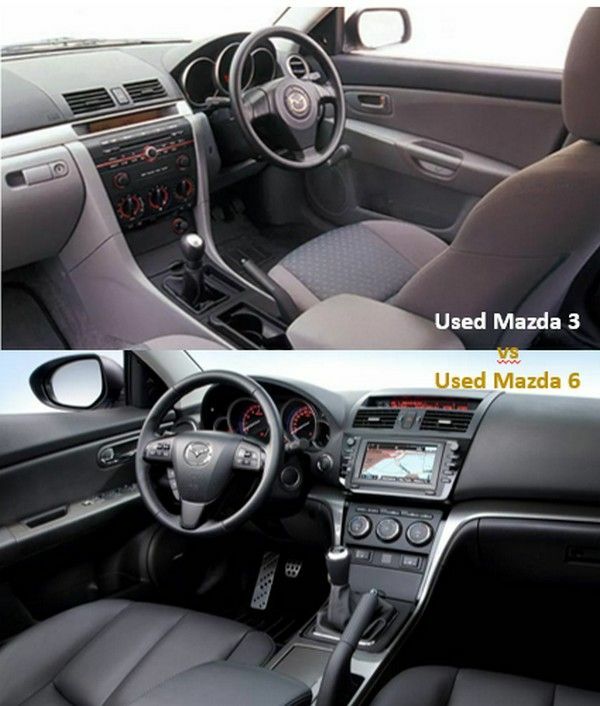 A close comparison of used Mazda 3 and Mazda 6! When buying a used Mazda, remember to inspect the vehicle thoroughly for major and minor faults. Sellers often hide these problems below the shiny painting or deep under the car hood. It's best to bring along a mechanic to inspect the car with you; or else you can self-check with our Ultimate checklist for used vehicles. In general, Mazda 3 is cheaper than Mazda 6, regardless of new or used car. However, some used Mazda 3 several model years may cost higher than its used counterpart, depending on the car condition and repair history. The list of common maintenance services for Mazda 3 and Mazda 6 is specified later, please scroll down to see detailed comparison. Below are the comments from both car experts and Mazda users, divided into positive and negative feedbacks. Please check carefully and take into consideration your personal needs as well! As you can see, people comment much about these Mazda designs, either exterior or interior. Overall, Mazda 6 is highly recommended for its outlook while Mazda 3 gets more remarks for its cabin presentation. So, let’s take a look at both by yourself and see whether you agree with those feedbacks or not. 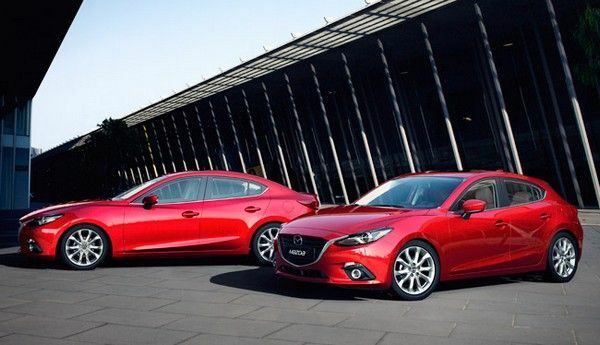 Here are the brand new Mazda 3 and Mazda 6 - Both look gorgeous! And these are catchy interiors inside the two models when brand new! Both used cabin look neat and well-kept! For Nigerians, we see that Mazda 3 body style is more suitable to Nigerian transport infrastructure as it is more compact, natural to drive and offers great comfort inside. 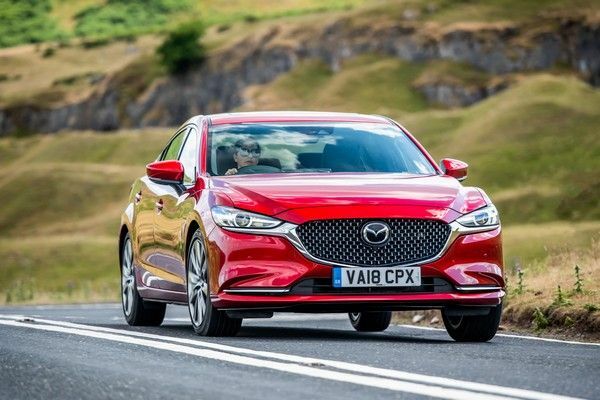 Meanwhile, well-off families may consider buying the captivating design of Mazda 6 to set you apart from the crowd, load more luggage as well as feel more secured thanks to its theft alarm system. >>> Comparison of Mazda 3 and Mazda 6 is exactly like Corolla vs Camry battle, one for convenience and the other for beauty! Check [Expert Car Comparison] Camry vs Corolla, which used car should you buy?! If paying close attention to our comparison above, you can deduce your own inference about their maintenance demands. Usually, more sophisticated is equivalent to more care needed. And yes, we are talking about Mazda 6. As for Mazda 6, the list of services goes longer and the annual maintenance cost is up to $348 (~₦125,800). Reports also indicate the car needs most care when reaching the age of 6, so keep that in mind. 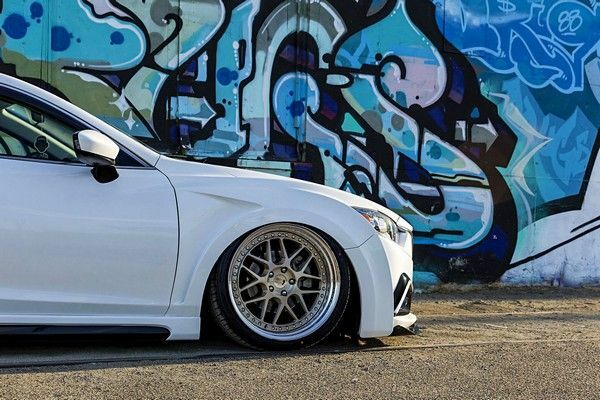 Clearly, a Mazda 3 won’t require you to visit auto shop much often as Mazda 6 owners. The fees for maintenance service is, therefore, reduced considerably. So, if you aim to buy a used Mazda car and prioritize the financial aspect, a Mazda 3 is definitely the model you should go for! >>> Oil change is essential for every used car, check here Engine oil specifications: what's the best oil for your car? 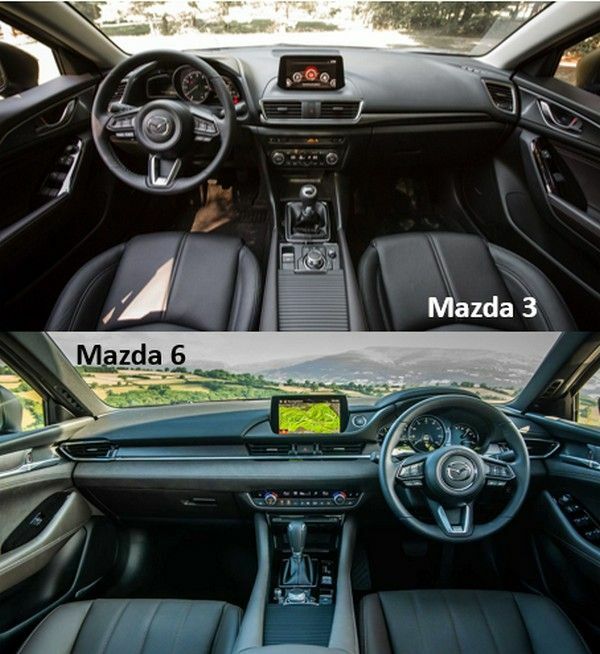 Let us recap the main points in our comparison of Mazda 3 vs Mazda 6! For the majority of Nigerian people, buying a Mazda 3, whether new or used, is a more advisable choice. The car consumes less fuel, takes less space on road and requires less maintenance services. For others who place high emphasis on aesthetic value, a Mazda 6 is more recommended because this is the best-looking midsize of Mazda. It can also reach higher speed but demands more visits to auto repair at the same time.